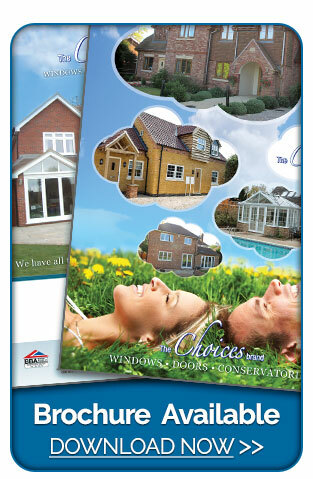 Offered as double and triple glazed options, 'Choices' aluminium clad tilt and turn windows are supplied fully finished and are available in a range of different configurations with frame widths offered in either 80mm or 92mm. 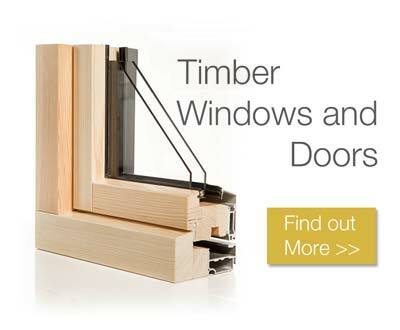 'Choices' aluminium clad tilt and turn windows are manufactured using high-end, quality materials such as engineered redwood, oak and meranti. Finished off using an aluminium or timber composite frame alongside a timber sash clad with aluminium. All are made to order which means we’re able to take on more unusual designs and shapes. In addition, to ensure that the windows are protected against the weather at the highest level, a weather strip is compressed onto the frame itself by the sash, giving it the perfect protection against wind and rain. An added bonus of our aluminium clad tilt and turn windows is that as well as being able to tilt by rotating the handle, you are also able to turn the window inwards to create a larger opening which aids cleaning of the outside glass and frame. A weather-strip is compressed by the sash onto the frame rebate ensuring maximum weather tightness. Standard – Engineered Redwood with Aluminium Cladding. Optional – Meranti or Oak with Aluminium Cladding. All Redwood timber used is FSC certified. 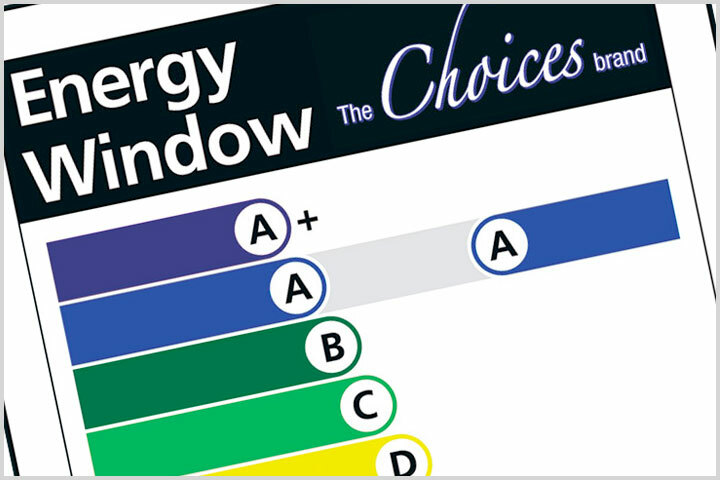 BS 6375-Pt 1:2004 Performance of windows and doors – Weather Tightness. 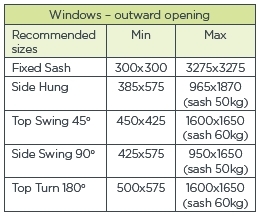 BS 6375-Pt 2:1987 Performance of windows and doors – Operation and Strength. Sound Reduction – windows typically 31- 39 Rw dB. Timber corner joints are double tenoned, the integrated aluminium frame is mechanically connected and corner joints are mitred and crimped. There is the option to add mullion and transoms which allows the specifier to be creative by splitting the window into separate glazed areas that can be sash filled. All products are sold fully factory finished. 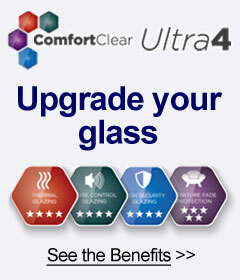 They are treated with an environmentally friendly biodegradable protection treatment against rot and mould. After assembly, all windows and door frames are primed and sanded before painting. 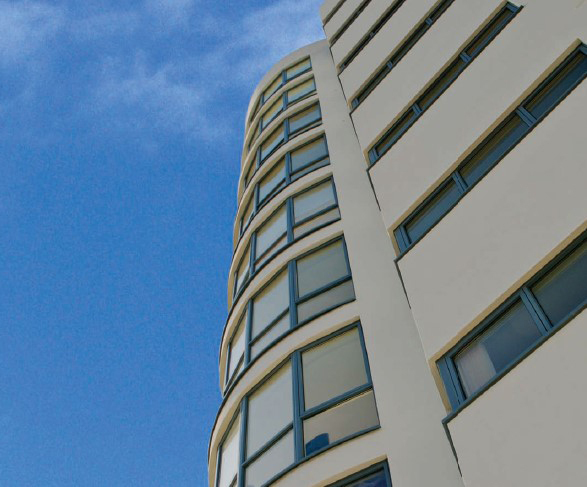 The external aluminium cladding has a polyester powder coating (minimum 60 micron thickness). 40mm Clear Float ‘Low E’ argon filled. Standard spacer bars –Black Thermix warm edge spacer. Optional spacer bars – Available upon request. Standard – Espangnolette locking system. Standard – Locking handles – default colour silver, also available in White. 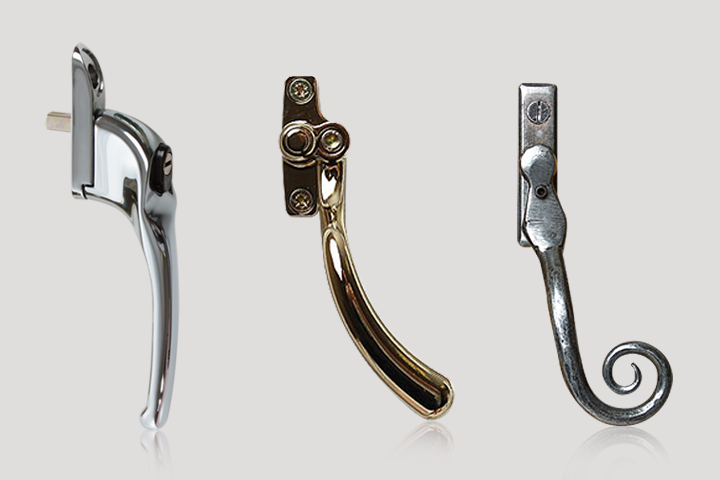 Optional – Fire Egress handles. Standard – Top Turn 180º (approximately 100mm) dependent on the size of the window. Vents are available, through the frame head.